Does Your Business Need a Better Website? We develop your website and launch it in 4 weeks or less. 8 Features Your Website Needs. Does your site have them? Sign up below to get my free check list. Thank you! Check your inbox for your free download. Hi there! I'm Shay Paulson, brand strategist and owner of Merit Media. 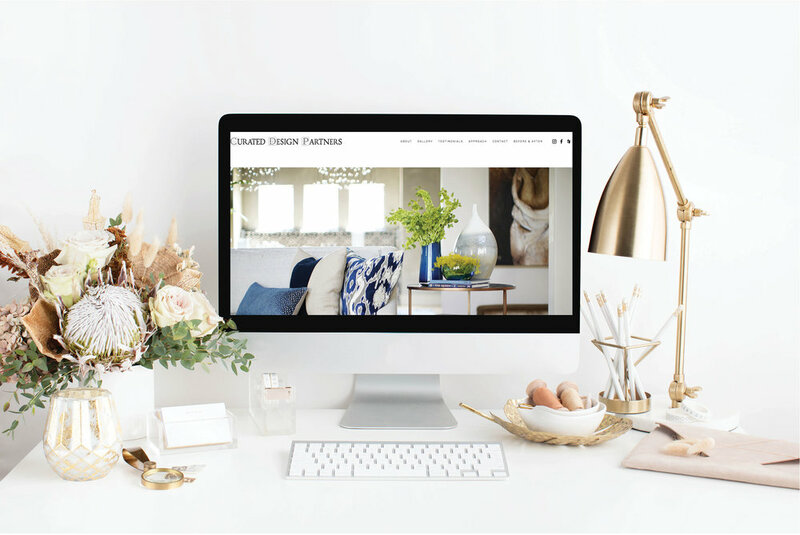 Does your website need a fresh, updated look? I'd like to help you take your web presence to the next level. I work with business owners with service-based companies like Registered Dietitians, Licensed Professional Counselors, Photographers and Interior Designers. I offer e-commerce sites so you can sell goods & services directly from your website. What makes Merit Media different? I launch professional, high-end websites for my clients in four weeks or less. Learn more about my background and experience here. I'd like a free 20 minute consult!